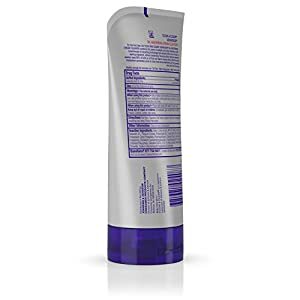 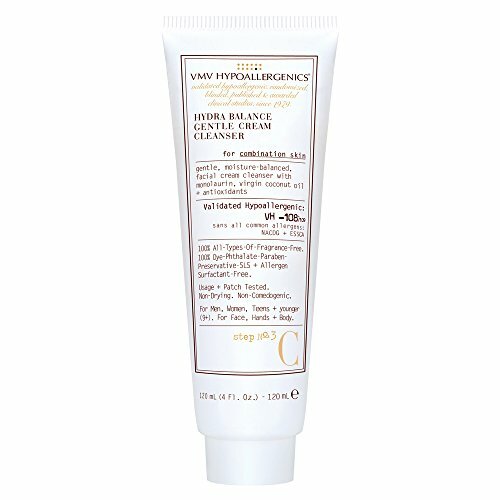 Restore your skin's moisture barrier and resilience with Superskin Hydra Balance Gentle Cream Cleanser for Combination Skin from VMV Hypoallergenics. 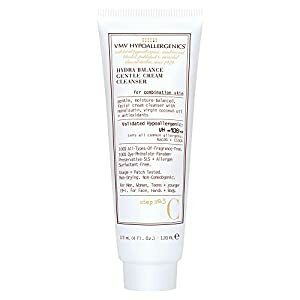 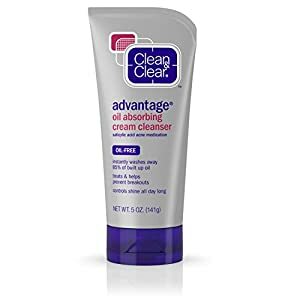 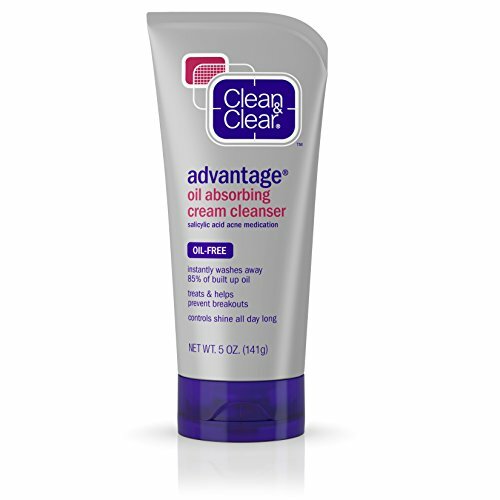 This gently, cream cleanser helps control acne while soothing over-treated or irritated combination skin. 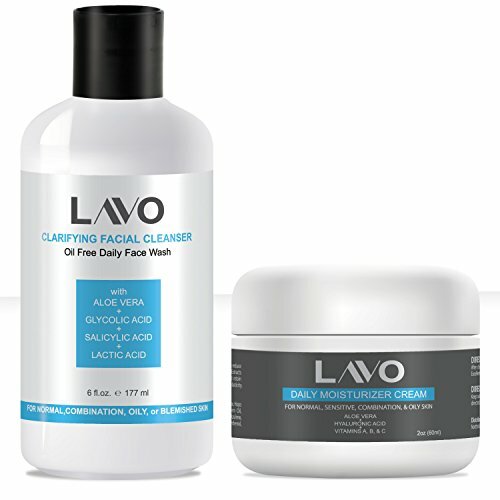 This is Step 1 of 3 in your Hydra Balance SuperSkin Care Regimen for Combination Skin.